Looking to obtain car finance and live in the Yorkshire and Humber county? 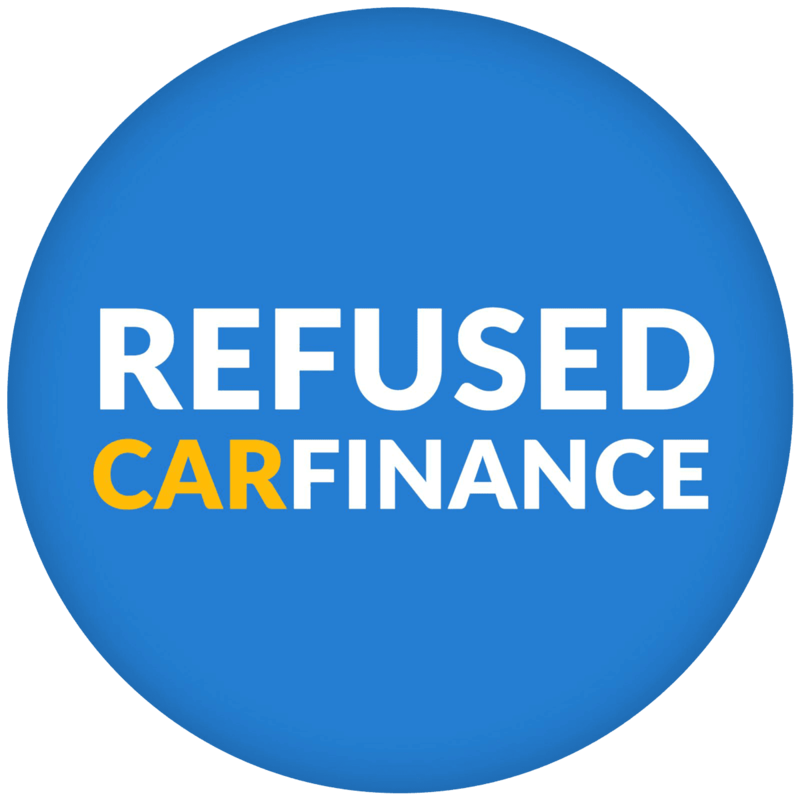 Refused Car Finance have extensive experience of approving car finance applicants in your areas. We specialise in accepting those who have bad credit and are worried they may not be approved elsewhere or who have even been refused car finance from other brokers. Whether you have been bankrupt in the past, have poor credit, are unemployed, or are claiming benefits, we are experts in car loans and witH 98.4% approval rate we are committed to getting you driving your new car ASAP. Not from the the Yorkshire area? Find out more on the other areas we cover. 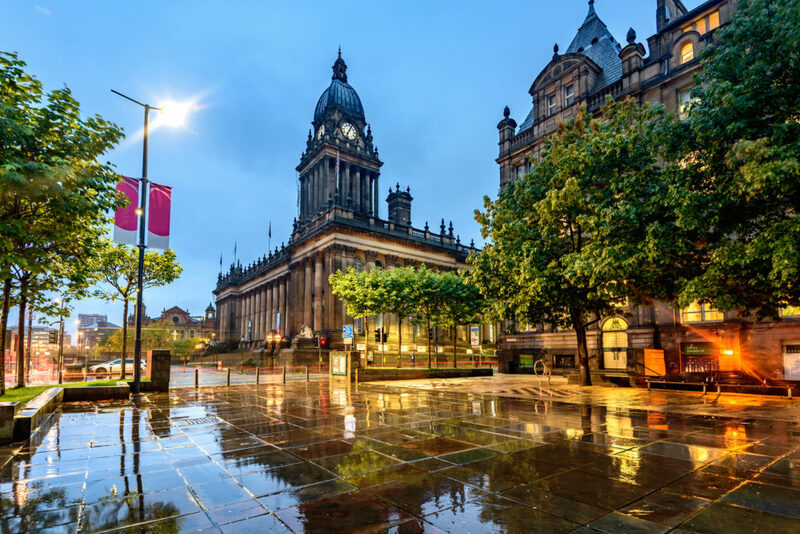 The map to the left shows directions via car from Leeds city centre, please click the ‘more options’ link on the map to specify your exact location for more accurate directions.